The fact that the man from Polokwane was invited to the National Academy as a player and the next year was invited back to help with the training of the squad is the epitome of the life story of Multiply Titans Strength and Conditioning Coach Tumi Masekela. A fast bowler, Masekela had a brilliant 2009/10 season for Northerns Seniors, taking 41 wickets at an average of 19.75, and was invited to the National Academy as part of the 2011 intake. The University of Pretoria (TUKS) student was studying sports science at the time and had also been shadowing future Standard Bank Proteas Strength and Conditioning Coach Greg King with the U19 World Cup squad under Ray Jennings. He linked up again with King at the Academy and in 2012 was invited back, this time as part of the staff. Masekela was part of the Limpopo team that played in their only season of first-class cricket, in 2006/7, and was their most successful bowler. He obtained a bursary for TUKS after that and began studying sports science. Soon he was combining that with playing provincial cricket, turning out 58 times for Northerns Seniors and in three matches for the Titans. Masekela decided to specialise in strength and conditioning in 2009 and, with the degree under the belt, he then did his honours at the University of the Free State, with the VKB Knights offering him a contract in 2012. Bloemfontein-based team against the Lions. In his last T20 game, he took five for 14 for Free State to bowl North-West out for just 65 on their home ground in Potchefstroom. 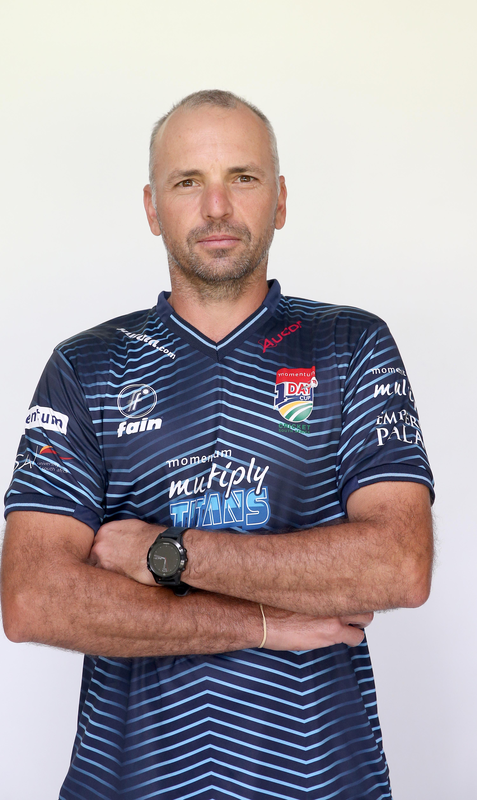 The 31-year-old continues to climb the ranks in his new career and was the strength and conditioning coach for the SA A team on the tour of India earlier this year.